We explore engineering and technology from the industrial revolution to the present day. Engineers fix problems (and often find new ones). 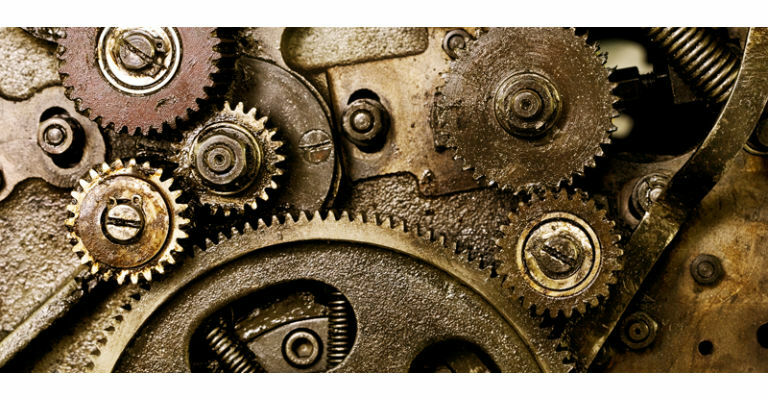 Join us as we discover some of the ingenious fixes to tricky problems by making engines and other contraptions to do the work and make things go. This show has been developed by Life Science Centre and Think Physics.